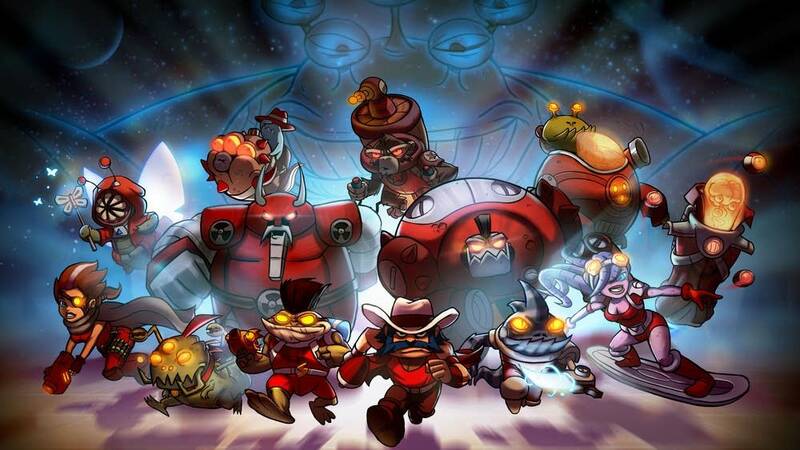 The soundtrack for the game "Awesomenauts" sounds like an alien radio station. All 22 characters have their own main themes, including hip-hop, roaring 20s and swashbuckling pirate tunes. On top of that, all characters have a "killing spree" theme, integrated brilliantly with the rest of the soundtrack. The Netherlands-based composers for Awesomenauts call themselves SonicPicnic, and not only are they exceptionally talented composers, they're pretty funny, too. This interview easily made its way into my list of all-time favorite chats, and I hope you enjoy the music as well! Be sure you check out the video of SonicPicnic recording the main theme with singer Jeffrey Zuhdy  because that dude can SING.